Car troubles got you down? Finding it difficult to track down the right tires or automotive services? Then, Wright Tire Co. is the right place for you! We offer a wide variety of tire products and automotive and tire services, that will cater specifically to your vehicle's needs. Don't settle for a sub par auto shop; give your car top of the line treatment with our top of the line automotive services! 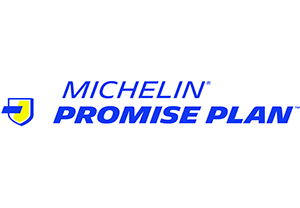 We supply quality tire brands like MICHELIN®, BFGoodrich®, and Uniroyal®. We also provide a fully line of automotive services, such as axle, CV joint, and driveshaft repairs, brake repair, and engine diagnostics. We are proud to serve the communities of Cleburne, TX, and surrounding areas! So give us a call or visit us today!